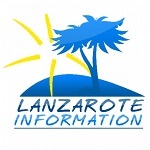 We’ll be adding to this article about Lanzarote Carnival dates as we get more information from the various town halls, but rest assured we will update this the moment we receive any news. 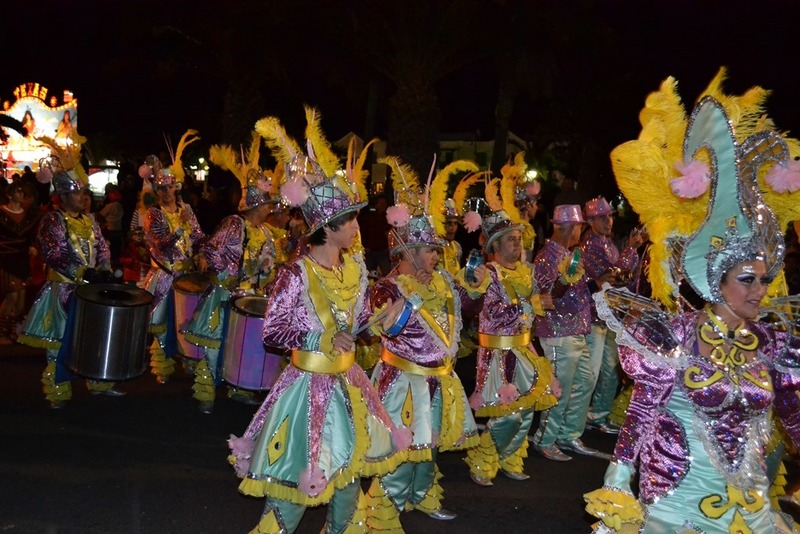 Read this to find out more about carnival: What is carnival in Lanzarote? The theme in Arrecife carnival this year is César Manrique, celebrating the centenary of his birth. Click the full programme below to make it larger. 21st to 24th March inclusive. A two bedroom, two bathroom detached villa with a secluded private heated pool and private parking.